In 1349 the City-Republic of Florence had just endured a horrific epidemic of bubonic plague, that contagion that became known as the Black Death. Nevertheless, despite the effects upon both their population and treasury, they marshaled their resources to fight the Ubaldini clan who dominated the mountain passes through the Appenines to the north of the city. 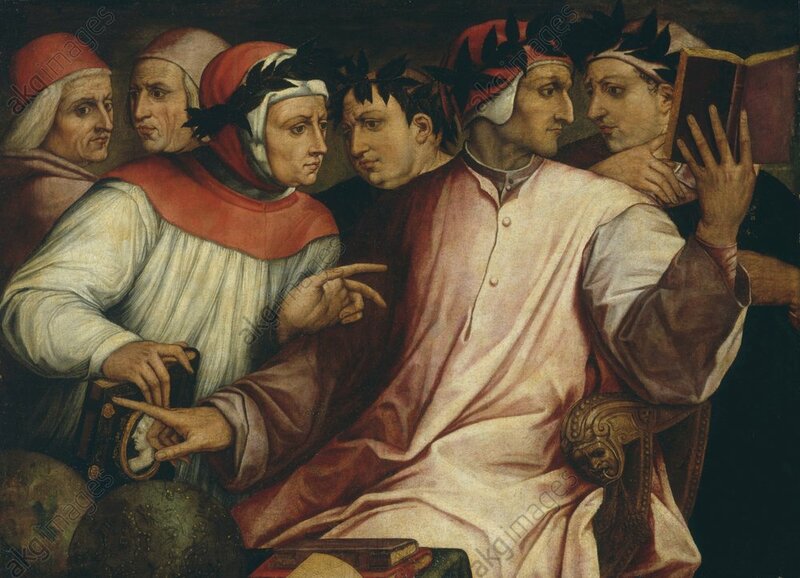 This event my guest Bill Caferro refers to as “Petrarch’s War,” since the Florentine humanist Petrarch–normally regarded as a promoter of peace in Italy–had urged Florence to attack the Ubaldini after they had waylaid and killed a friend of his. Caferro examines this little war to find out its institutional and economic effects–to see what it says about wages of soldiers, and to answer such curious questions as why Florence sent a cook on an embassy to the court of Hungary.